The Call Centre Seminar is an annual event hosted by Knowledge Resources. Omni was offered a speaking opportunity at the event held on the 15 February 2018 in Johannesburg. As industry experts to the contact centre environment from a training and skills development perspective, we opted to discuss the development of Artificial Intelligence and our research relating to the skills requirements of the future workforce. 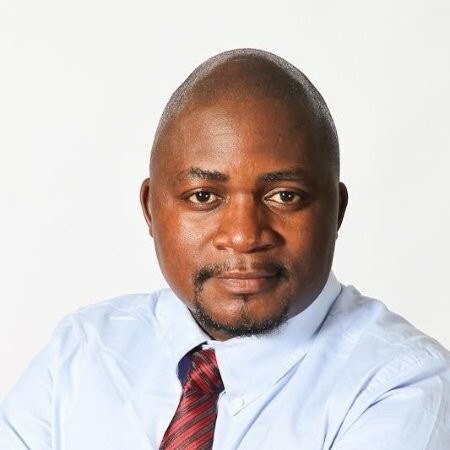 A two-day summit held in Johannesburg hosted for various stakeholders of the Contact Centre industry. The aim of the summit to develop quality assurance approaches to optimize customer service, experience and satisfaction through multichannel contact centres. OMNI was approached to participate and speak on the topic of “Contact Centre Leadership Coaching”. Against strong competition, Omni HR Consulting has been confirmed as a Finalist in the 17th annual Oliver Top Empowerment Awards, in the category Top Empowered Company: Education and Training. They will compete for the Winner’s Trophy on 12 April, at Emperors Palace. View the first round of Award Finalists here. Sponsors include Nedbank, North West Parks Board, 20/20 Insight, AVBOB, Saya-Setona, VBS Mutual Bank and the Department of Science and Technology. Schoonspruit Secondary is one of ten general mainstream schools in the Western Cape that was transformed into a Focus School of the Arts in 2005. Situated in Malmesbury; SchoonSpruit is the only focus school for the arts in the West Coast Education District. In 2016/2017 the Focus School project ended and as such, no additional funding was received, apart from the specified quintile to sustain the specific needs of the Creative Arts subjects. Funding is extremely valuable to both the teachers and learners in their pursuit to execute the Creative Arts curriculum at the school. 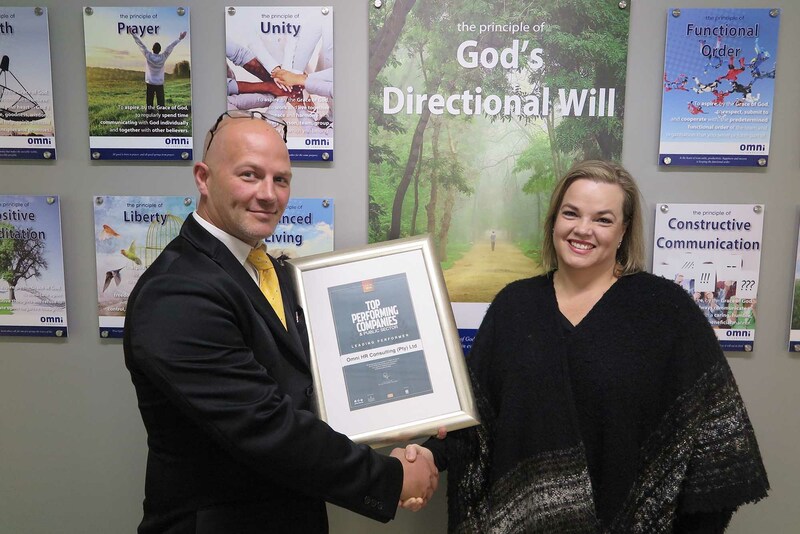 The Subject Advisor at the West Coast Education District, Mr. Deon Burger approached Omni HR Consulting (Pty) Ltd to secure a sponsorship for the school. The sponsorship would surround all the needs expressed by the teachers within the Dance, Design, Visual Arts, Drama and Music departments. The request was received in the form of a “priority list” to enable functionality and teaching of the subjects and a “wish list” which noted items that would equip the students with the tools to effectively operate within their area of talent. 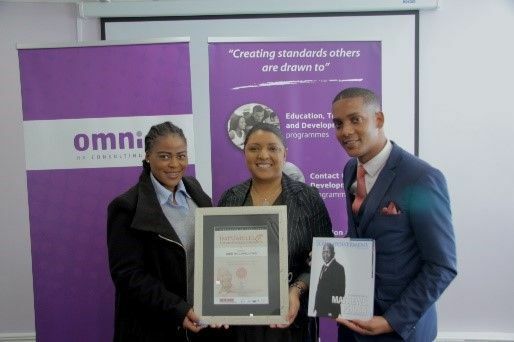 The request was presented to Megan Hultzer, the Corporate Social Responsibility Manager at Omni HR Consulting (Pty) Ltd for evaluation. Hultzer says, “at Omni, one of our core philosophies is to make a difference in the communities we serve. Schoonspruit, represents a community in which Omni was able to make an impactful difference. 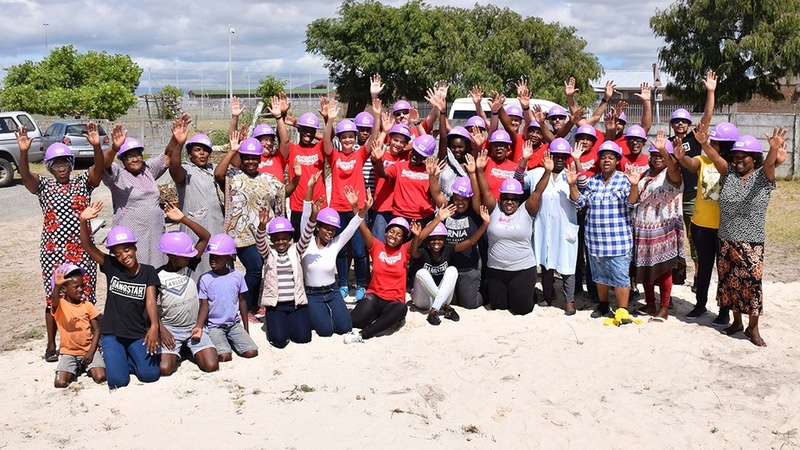 Students have shown commitment to apply themselves irrespective of the circumstances which surround them.” A flagship social theme for Omni HR Consulting (Pty) Ltd this year is to focus on initiatives impacting vulnerable women and children. 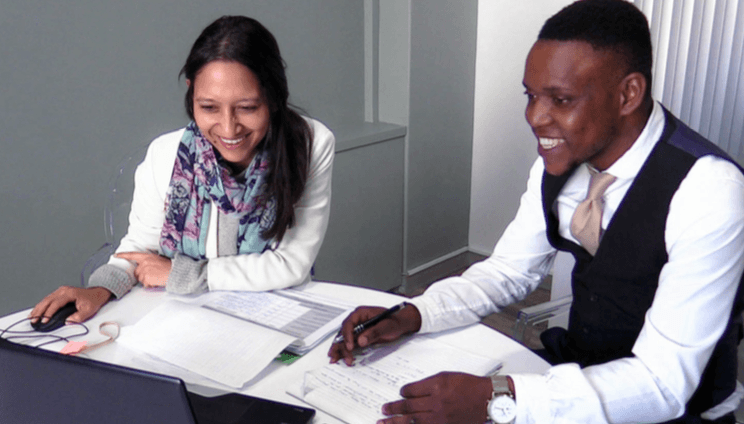 Omni HR Consulting was able to support Schoonspruit with most of their supplies and requirements to effectively implement the curriculum. 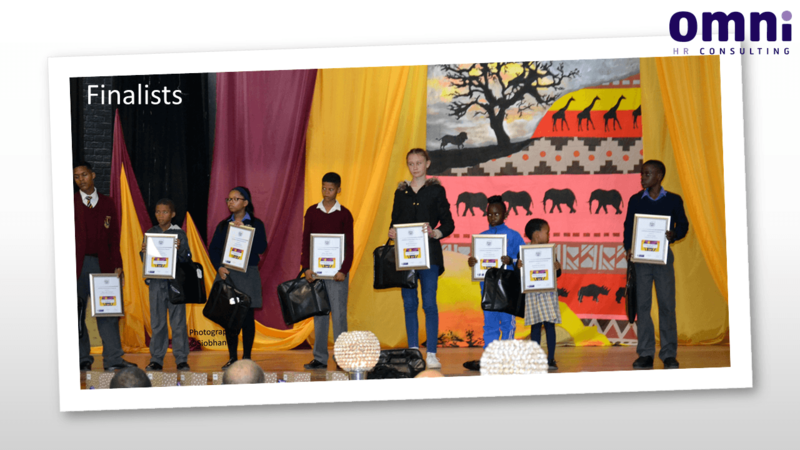 A Visual Arts celebration was hosted on the 3rd August at the school to showcase Grade R-9 learners’ artwork. A variety of themes would be integrated into either 2-D or 3-D art pieces, such as: I am a South African artist too, Mirror Mirror, High Five, My Contribution, Behind the Mask, Water, #Iam. A total of twelve selected learners, from schools in the West Coast Education District including Schoonspruit, will take part in the Provincial Visual Arts exhibition, held in September at the P.J. Olivier Art Centre in Stellenbosch. Top Performing Companies and Public Sector is a business-to-business publication that showcases and celebrates remarkable South African organisations in both the public and private sectors. Organisations are thoroughly researched and top performers are listed in the prestigious publication based on their commitment to the triple bottom line, considering elements such as: people, planet and profit. “It is with absolute humility that we share Omni HR Consulting’s recognition within the circle of Top Performing Companies. Being acknowledged for doing good business is not what it is about. What we do will not be possible without the phenomenal teams who represent OMNI nationally. Our growth, our journey, our ability to stretch boundaries, charter new waters is based on a collective effort from all stakeholders; says Marketing Executive, Cassandra Julius. 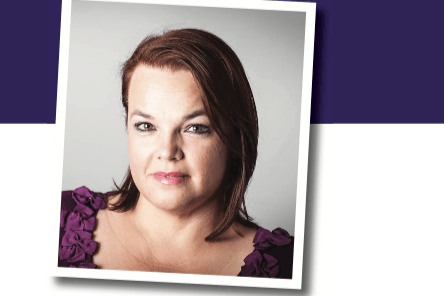 Lize Moldenhauer, Managing Director notes: “I am extremely proud to be part of such an amazing organization and team.” OMNI’s underlying philosophy to continuous success is that we are driven by the relationships we have with our customers, learners, suppliers and employees (“our people”). Our commitment to “our people” knows few boundaries and you will find the Omni team to be trustworthy and reliable, and that we conduct ourselves in a manner that reflects the professionalism of our Omni Brand. We firmly believe in creating standards that others are drawn and creating collaborative partnerships to make a sustainable difference in the communities we serve.